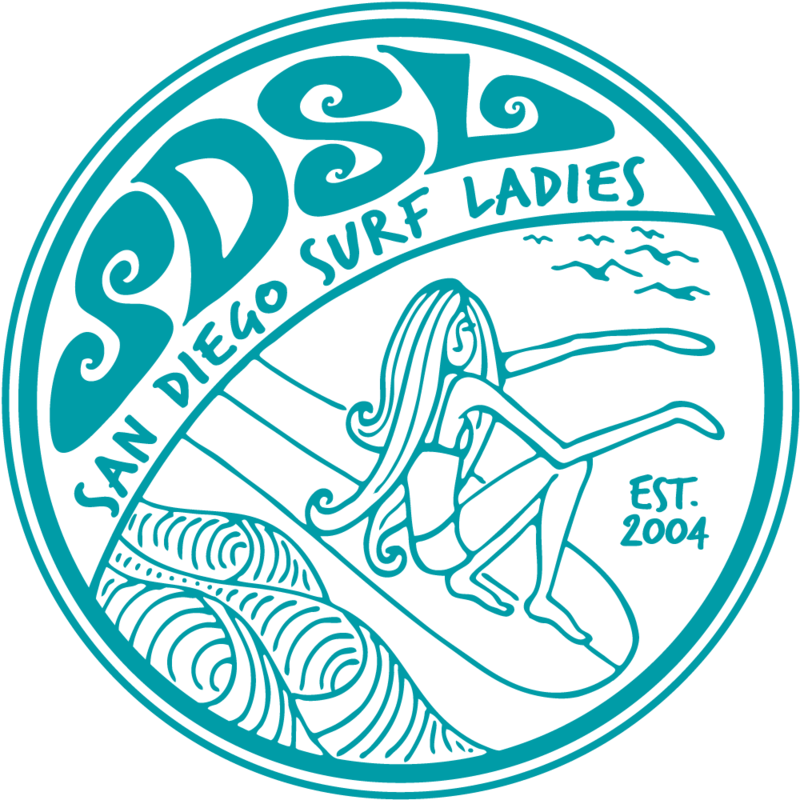 San Diego Surf Ladies - SDSL End of Summer Beach Party! SDSL End of Summer Beach Party! A change to the venue due to the Challenged Athletes Worlds Surf Comp at the Shores all weekend that weekend AND a Surf Skate competition in Cardiff (Thanks Nicole for finding that). Driving up and down 101 looking for parking for 30 people is too much! 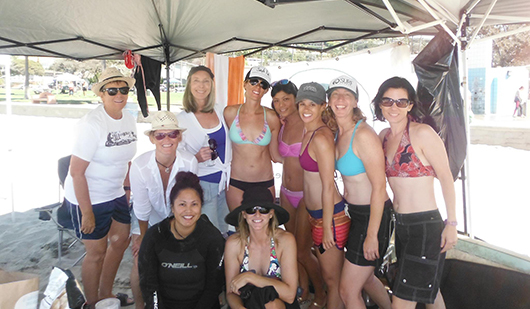 So - A super fun-filled day of surfing, body surfing, boogie boarding, beach games, and sunbathing for everyone! Friends, families, guys, girls, kids, new members, perspective members, and everyone else is welcome. This is an all day event at the beach to say goodbye to summer. Fun and waves to be had by all. Food and non-alcoholic drinks will be provided! (no alcohol is allowed on the beach). Please bring a nibbles or dessert type dish to share. We will also need some help with a couple of tables for the food and we will put out a “things needed” list nearer the time. Look for the dark tent and white SDSL logo banner on the sand in front of Belmont Park parking lot. The tent will be filled with coolers and the table so it is suggested that you bring your own chairs and umbrella if you so desire. WHO: All SDSL members, prospective members, friends, families, guys, girls and anyone else who wants to have a good time! TIME: 7:00 AM - 4:00 PM – Come anytime!